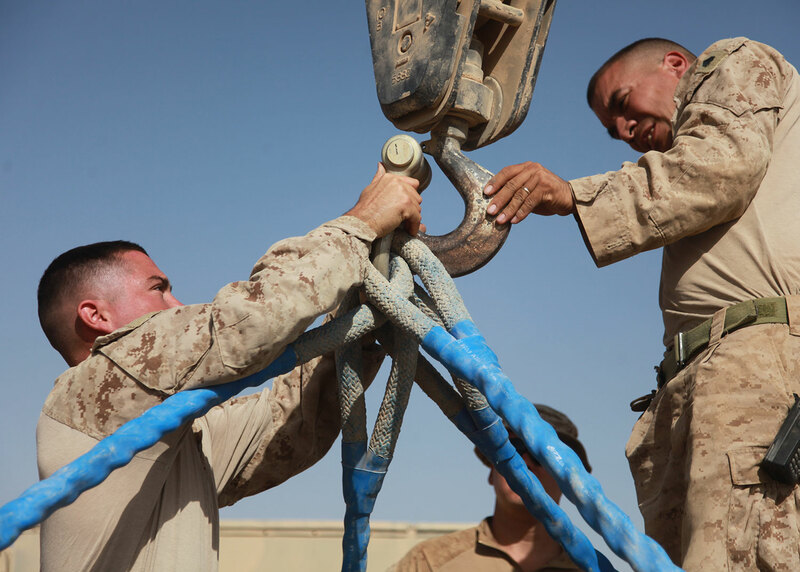 We pride ourselves on keeping our military personnel safe in the line of duty, and that includes working with our specialty line and rope. 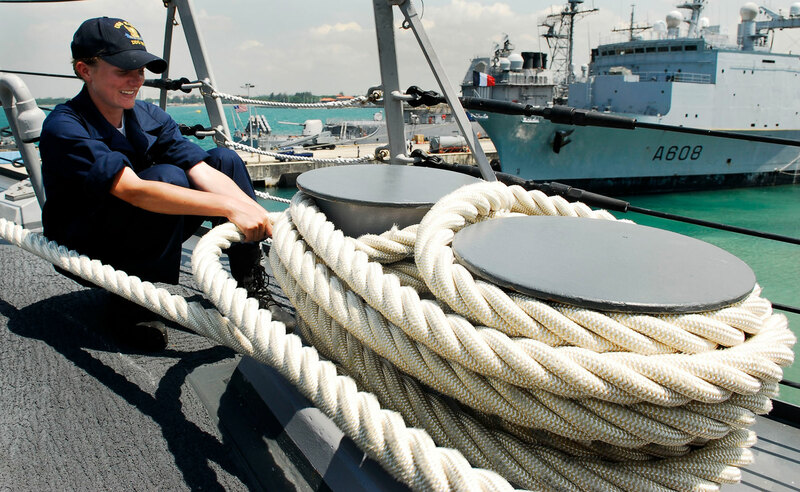 We supply Navy mooring lines, helicopter slings, missile ranges, aerospace lifting assemblies, as well as lines for commercial marine, offshore, deep water, winch Line assemblies and much more. 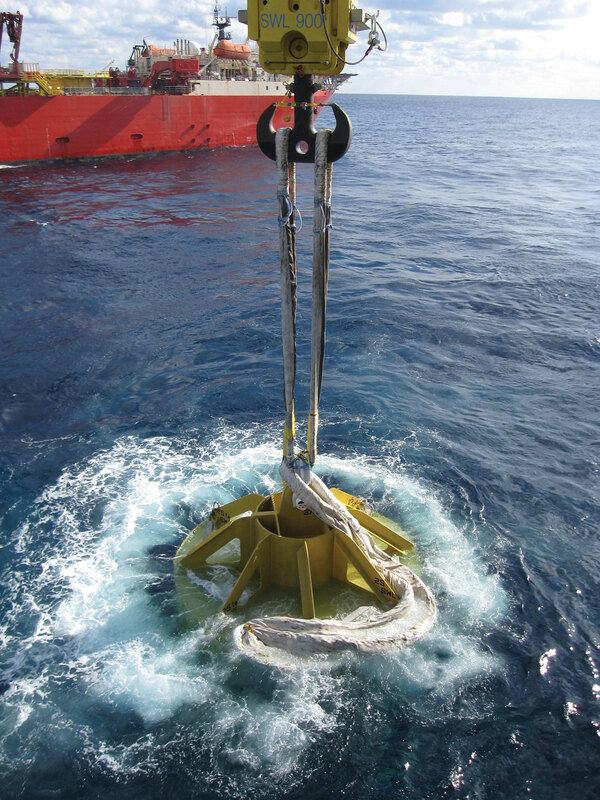 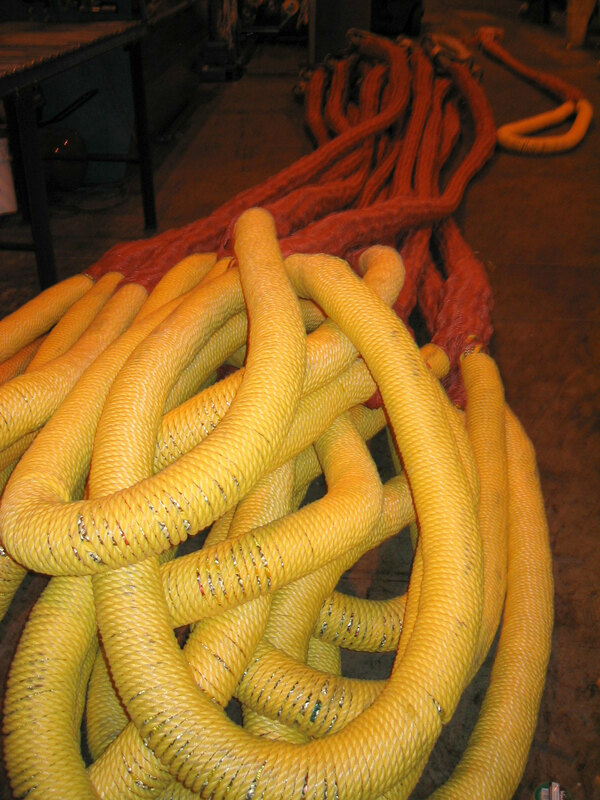 Deepwater moorings, high-performance work line, offshore lifting and lowering, Nets, military, heavy deepwater moorings and more.